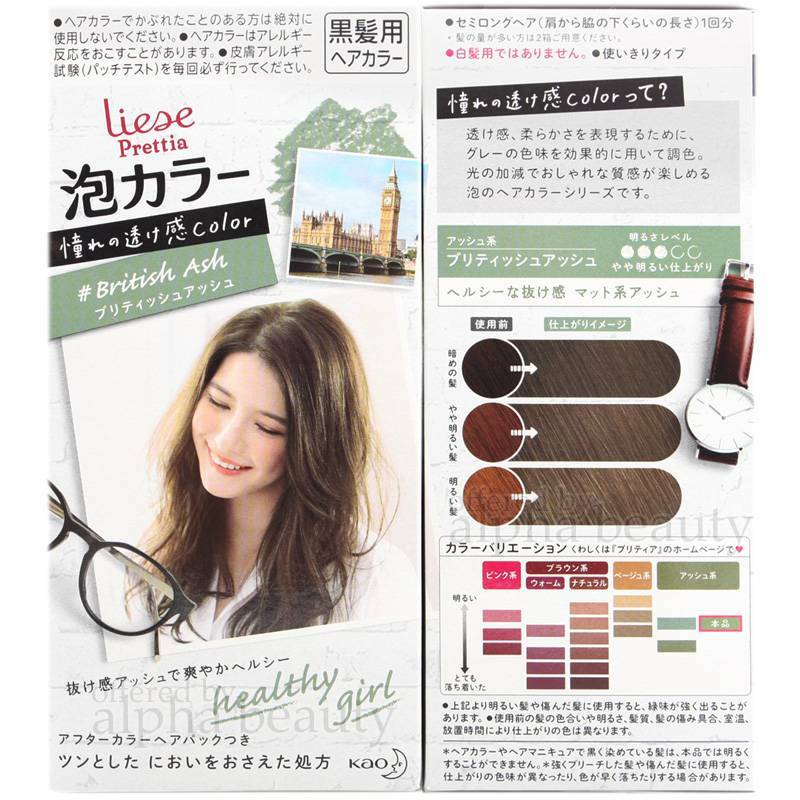 Try out the "European Color Trend" which is super hit in local Japan! They are 2017 new colors! 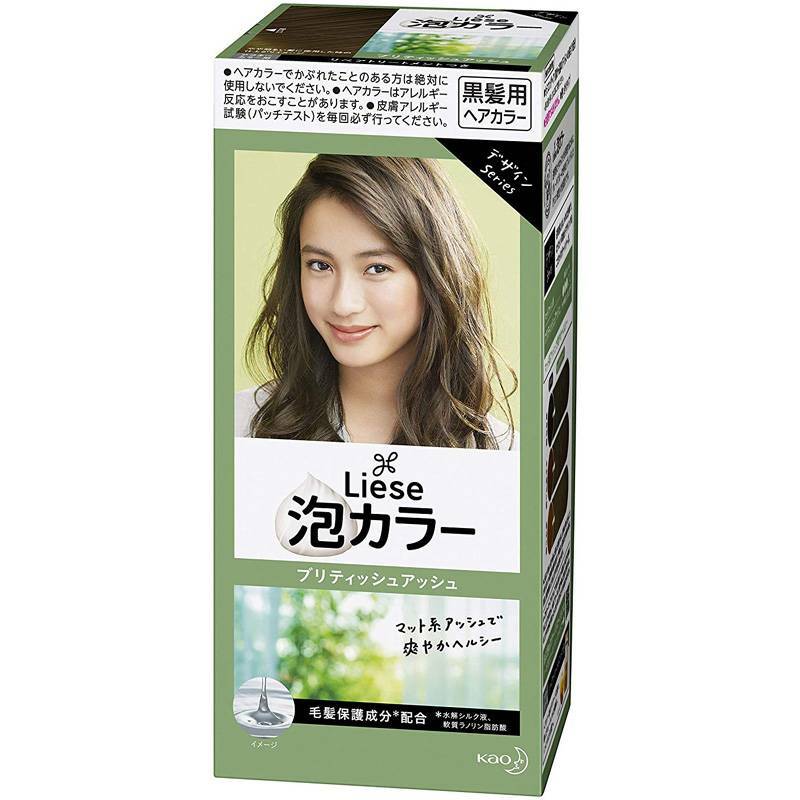 Try out the "European Color Trend" which is super hit in local Japan! They are new colors! * please refer to the graphical instruction / video in official site, it's simple! P.S. Like all other hair coloring kits, to avoid allergy and/or damage to hairs, it is highly recommended to do 'skin test' 48 hours before hair colorings. Use at your own risk.